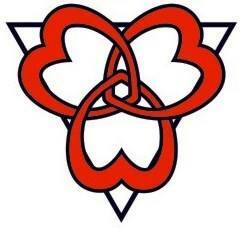 The polyamory group started the year with a large meeting attended by 33 people. We touched on various topics like insecurity, jealousy, and how to bring up the fact that you are polyamorous to someone you just met. Halfway through the meeting, we split up the group in 5 small groups spread throughout the room – and even the hallway. It was way more engaging to share in those smaller groups. 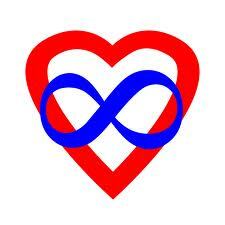 What are the challenges of being Polyamorous? / Quels sont les défis d’être polyamoureux? Sunday’s most recent Poly Group had great attendance! This was also the first group that I had the opportunity to lead as our new English specific Poly Group facilitator. We talked about the topics of dynamics and roles of hierarchical Polyamorous relationships, and the resulting or required boundaries of partners and metamours. We also talked about the negotiations that must take place within partnerships to define the rules, and the merits of a veto privilege or lack thereof. The final quick topic of the night that was briefly discussed, was about combining existing families, and the potential challenges that might arise in such an endeavour. What a record turnout for the Polyamory Group at the ALCC…. 20 wonderful people! Amelia spearheaded today’s topic of Time Management. Very important for everybody, for relationships, and for polyamorous relationships in particular. 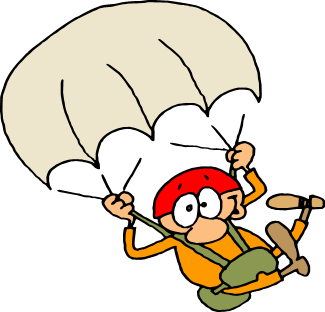 A variety of strategies were shared, with many personal anecdotes thrown in for good measure. 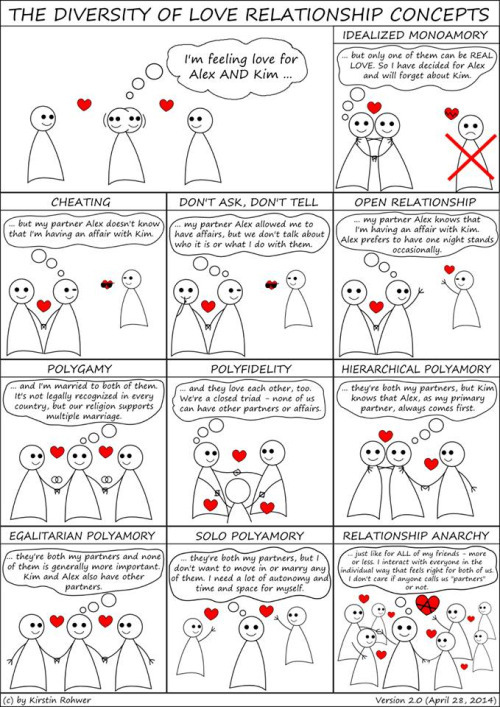 I’m always struck by how the principles polyamorous people use can be very helpful in all relationships. The Drop In Day for August 7, 2011 was pretty small, but still good. With the hot and sunny weather people do tend to do other things in the summer, so it is something that we do expect at the ALCC 🙂 Regardless there was a small turnout, and Vanessa joined in after the meeting for the Pride parade. Though she *did* forget to bring gloves since she didn’t think she’d make it in time lol. The new poly group led my Amelia was held on Sunday the 26th, and it was quite well attended. 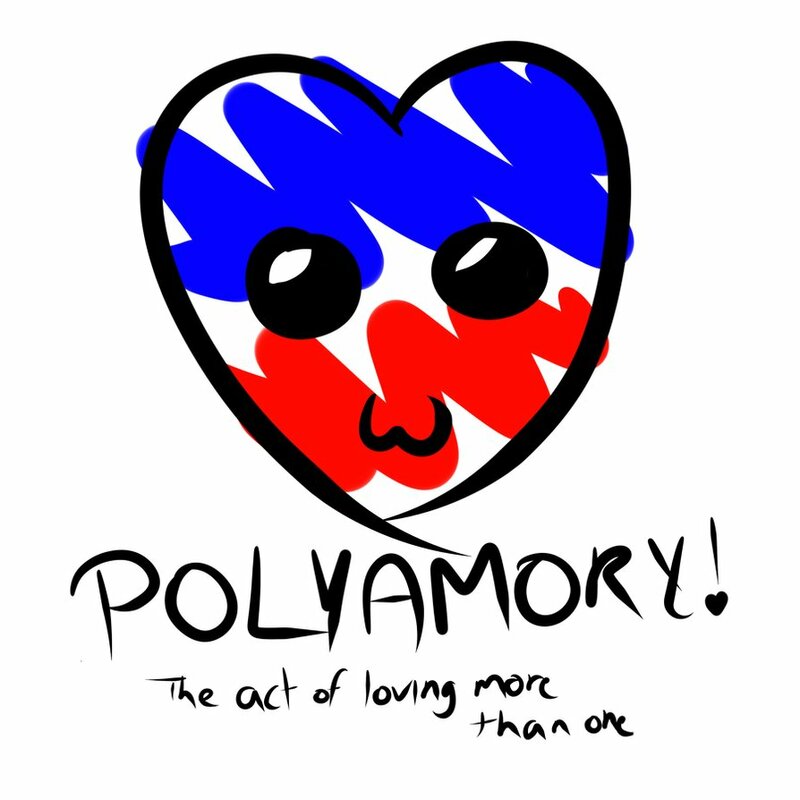 She asked some very pertinent questions about polyamory and how each of us had approached it, dealt with the issues that can come with this lifestyle, and we all shared experiences that related to it that we have had. Some were exploring the possibility of being poly, some have been in poly relationships, and some are still in a poly relationship. The group was very enlightening, and I learned a lot and perhaps cleared a few things up for myself in my outlook on relationships, whether I am poly or simply non-monogamous. I look forward to the next one, where we may even have it somewhere that we can have “cuddly miso soup”!